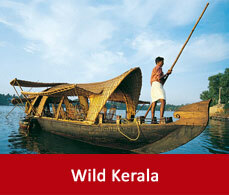 There are many travel options to reach to Alleppey. This detailing has been chalked out about the various ways and routes to reach to Alleppey by bus,train,flight and road. 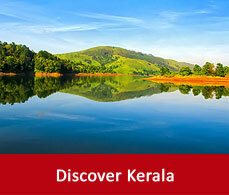 The nearest airport to Alleppey is the Cochin international airport which is 75 kms away from it. All the major cities from India and abroad are connected to this major airport. 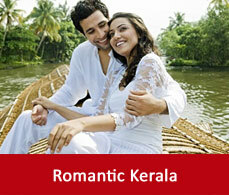 You can hire a cab from there and can reach Alleppey. Alleppey has its own railway station which is within the city and the trains are also connected to Cochin and Trivandrum. You can take a cab or can board a bus or can take an auto-rickshaw as well to reach to your desired destination. The major cities in Kerala are connected with Alleppey by Kerala state transport buses. Luxury air-conditioned buses are also available from Chennai, Mysore, Bangalore, and Coimbatore to Alleppey. Alleppey is well connected through road with major cities of India. You can drive to Alleppey by the National Highway-47 that passes through Ambalapuzha and Cherthala. It is connected to Kochi, Kottayam,, Kozhikode, Chennai, Bangalore,Kollam, Thiruvananthapuram and Coimbatore.